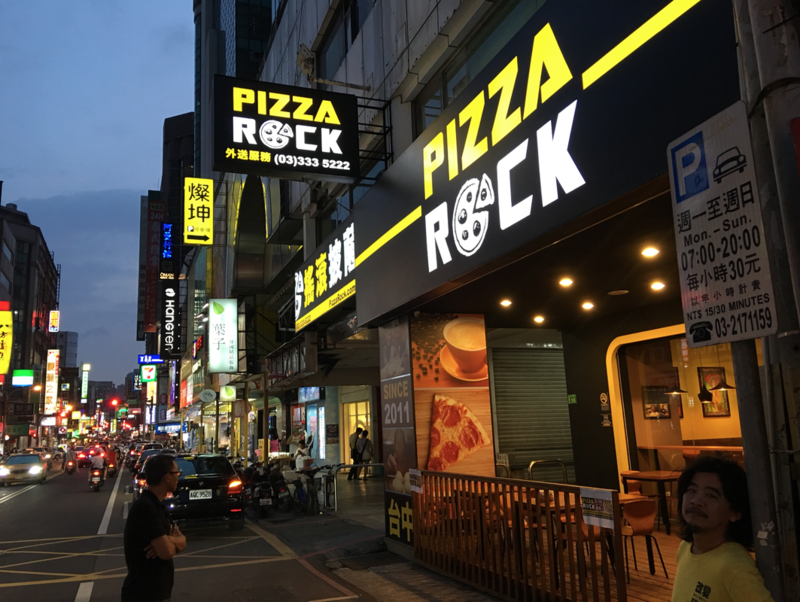 Pizza Rock Taoyuan Branch is located in the bustling old downtown area of the city and is only a few blocks away from the train station. This is our biggest location to date and we can comfortably host up to 65 people on two floors and our outdoor patio. Wether you are a tourist, local, or are here on business, we are sure you'll love our extensive menu of thin-crust pizzas, pasta, salads, panini sandwiches, imported and craft beers, wine, coffee, as well as our finger-licking desserts. 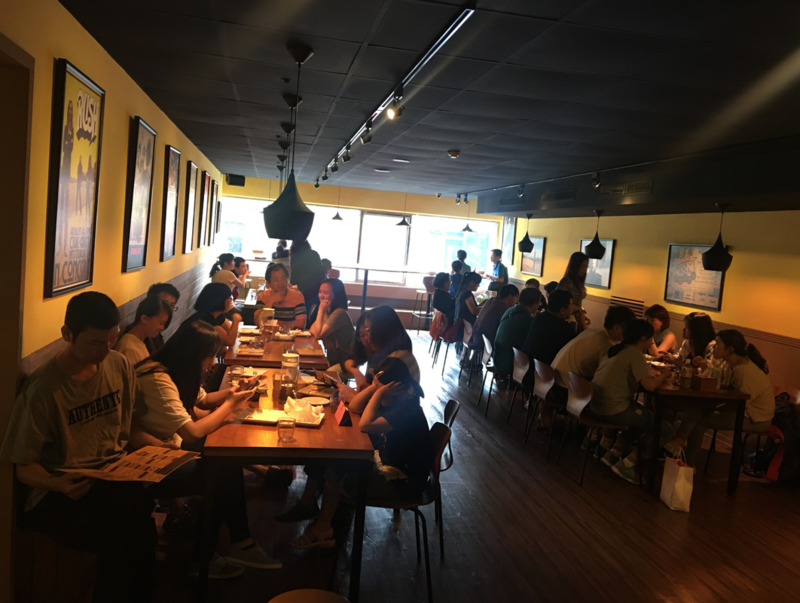 Our Taoyuan branch also offers pizza delivery service and take-out. We are about 20 minutes away by taxi from the HSR (High-Speed Rail Station).